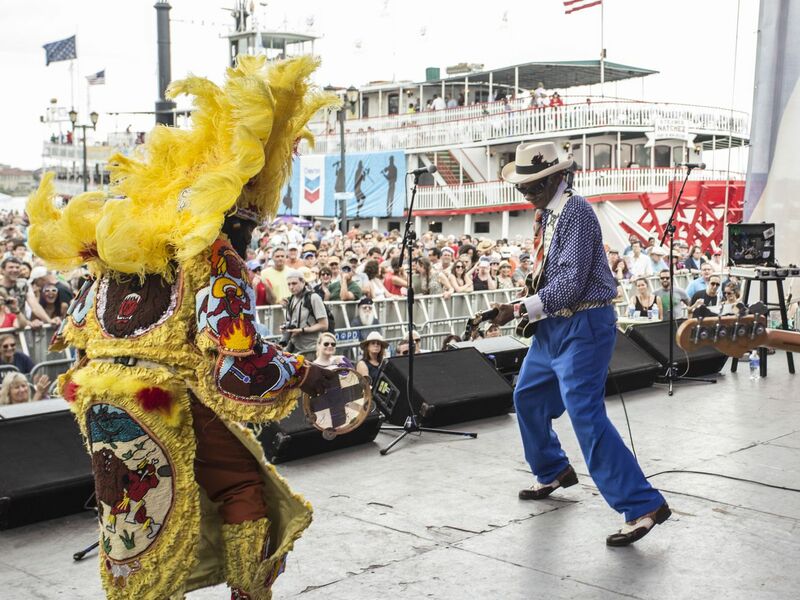 Between its 250 musical acts and 60-plus food vendors, there’s no shortage of things to do at the French Quarter Festival, which takes over the Vieux Carre April 11-14. And because its 23 stages are sprinkled throughout New Orleans’ oldest neighborhood, there are plenty of other attractions to scope out between sets. If you don’t get to the French Quarter often—or if you’re looking to take a breather from the crowds—consider checking out these free, festival-adjacent attractions.